Little baby girl Emery came to see me for her newborn pictures on an autumn afternoon. I wanted to keep the colors for her session light and airy, as mom said she favored more neutral tones. I love how the tan, gold, white, and vintage-y textures came together. Also check out all the smiles and grins Emery gave me. She is just to die for. Indianapolis Newborn Photographer • twins! 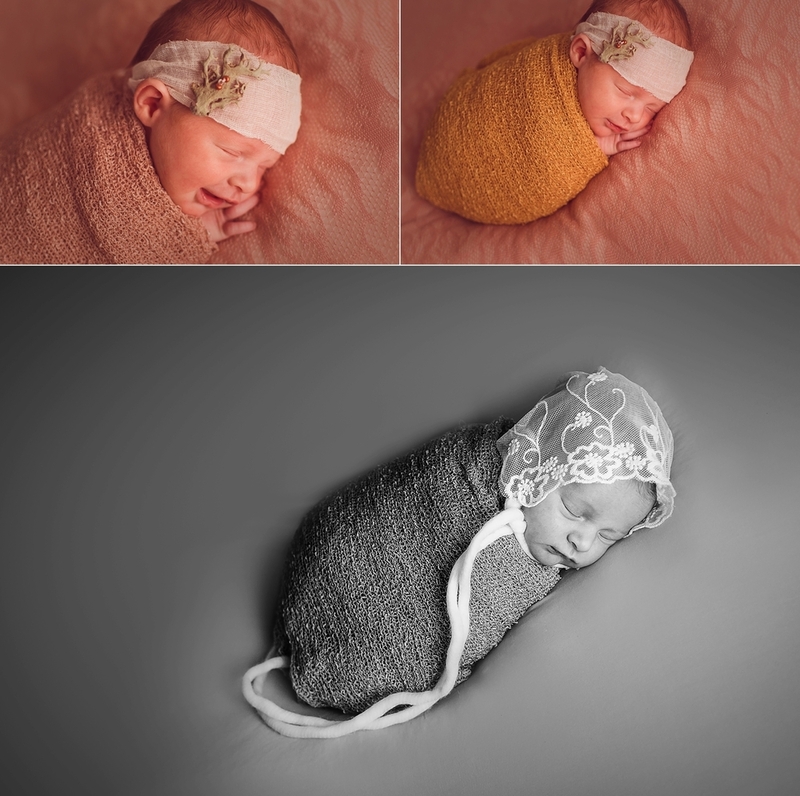 ASHLEE LAUREN is an Indianapolis newborn photographer who specialized in photography that is natural, pure, and heartwarming. Sessions are available from maternity all the way up to the first birthday cake smash. Ashlee loves documenting the sacred journeys of families as they bring new life into the world and grow their love.